How do we celebrate Halloween at Energy Casino? 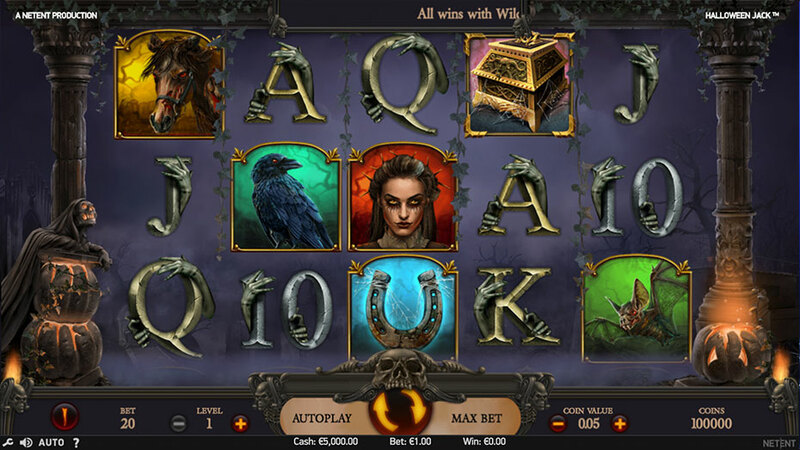 By launching new exciting and somewhat spooky slots and who knows, maybe we are going to throw in some scary promotions? Let’s check what our favourite providers prepared for the scariest night of the year! To celebrate the unique Mexican holiday – Día de Los Muertos, Wazdan created a slot including three different Volatility Levels™, Double Screen Mode, Unique Gamble Feature and Energy Saving Mode. 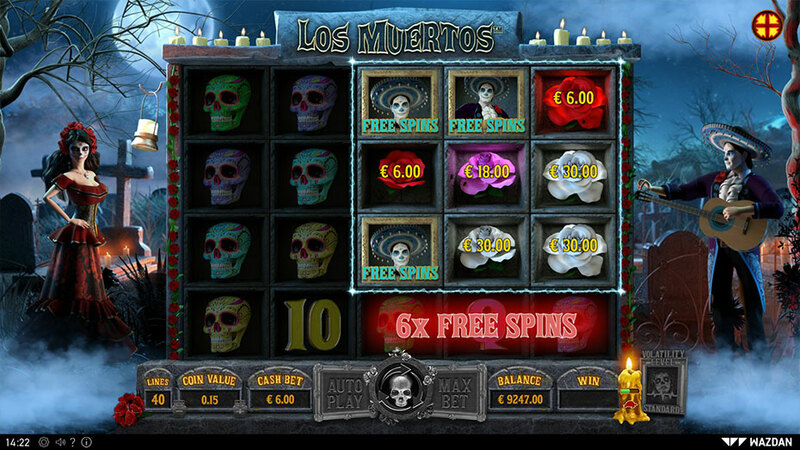 The reels of Los Muertos™ boast stunning graphics with numerous special features, including Giant and Big symbols, Wilds, Bonuses, Free Spins and Multipliers. NetEnt is launching not one, but two games in October! Watch out for the frightfully scary 5-reel and 3-row Halloween Jack, which is loaded with a blood-freezing soundtrack, Free Spins, Walking Wilds, and other unspeakable tricks and treats. The other NetEnt’s release in October is the 5-reel and 4-row Wild Bazaar. In a colourful Moroccan street market style, amongst scent of spices, colourful fabrics, bric-a-brac and traders haggling, you can find 4 kinds of Wild symbols: Stacked Wilds, Colossal Wilds, Linked Wilds, and X2 Multiplier Wilds. That’s what you can call a hidden treasure! 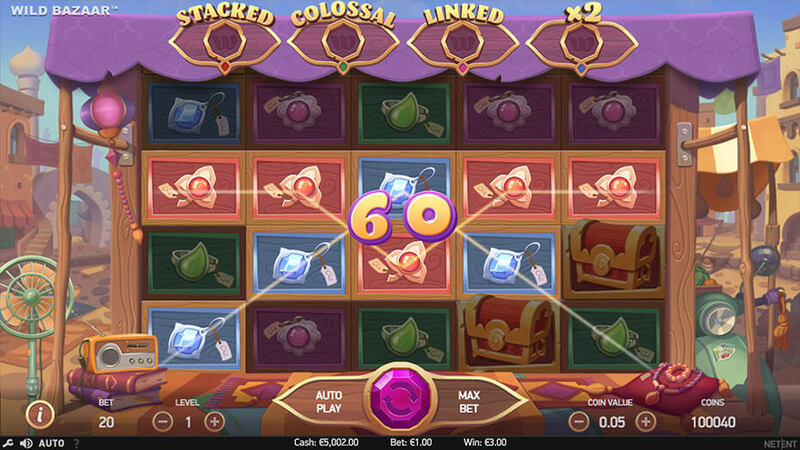 BeeFee Games studios bring the classic 5-reel and 3-row fruity slots to a whole new level. 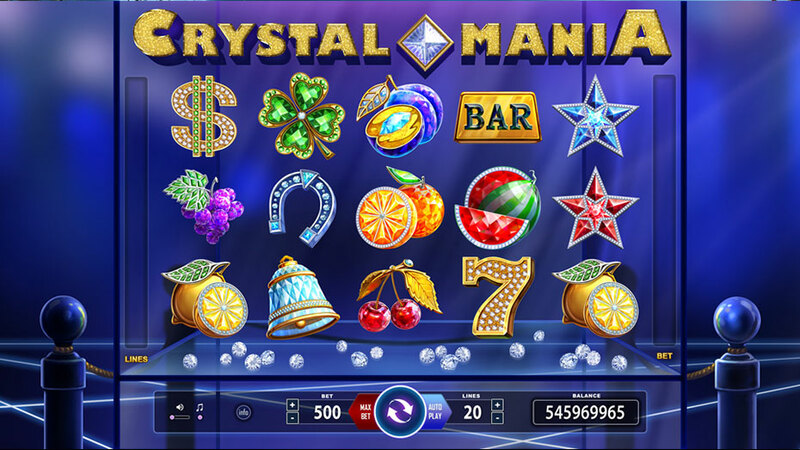 Crystal Mania has been filled to the brim with precious stones, which gives you 243 diamond ways to win. Thirst for a juicy win? Crystal oranges and watermelons are waiting for lucky players. 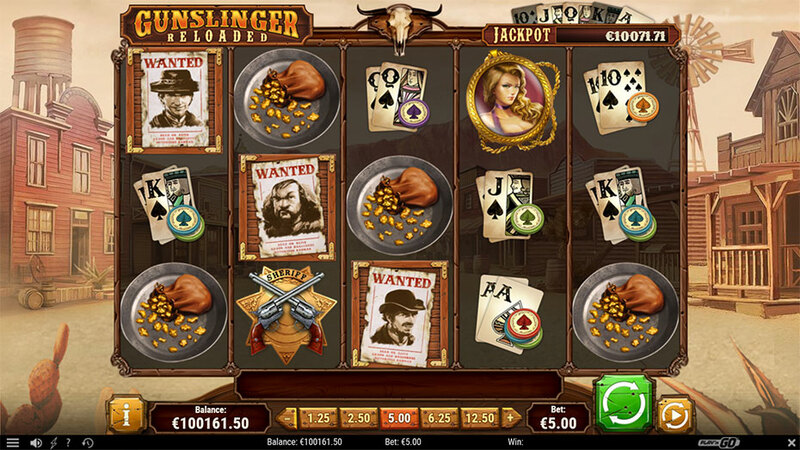 Check this mouth-watering slot and have fun! Play n Go came out of the time machine with a western adventure that will throw you back into the wild west with the 5-reel and 3-row Gunslinger Reloaded™. We expect this new release by the end of October – so pony up and load your guns because you will shoot whiskey bottles, collect wanted posters, play deadly poker games, and avoid getting hit by the twizzling bullets while you chase outlaws for bounties. Check this new addition and be safe, hurrah! Follow Energy Casino in October, don’t miss our spooktakular premieres! Watch out for the ghost and… Boo! Just kidding, be safe and keep your eyes peeled for more updates.